Not a scientist? You can do this! You don’t have to be a scientist or have a college degree to help your child learn about science. Science isn't just a subject, it’s a way of understanding the world around us. announcement Encourage boys and girls equally. announcement Listen carefully to their answers. Learning to observe carefully is the basis of discovery. Point out things that you observe, and ask them what they see. Remind them, and yourself, to take time to use all five senses to make observations and discuss what you see. Mistakes are opportunities to learn new things! 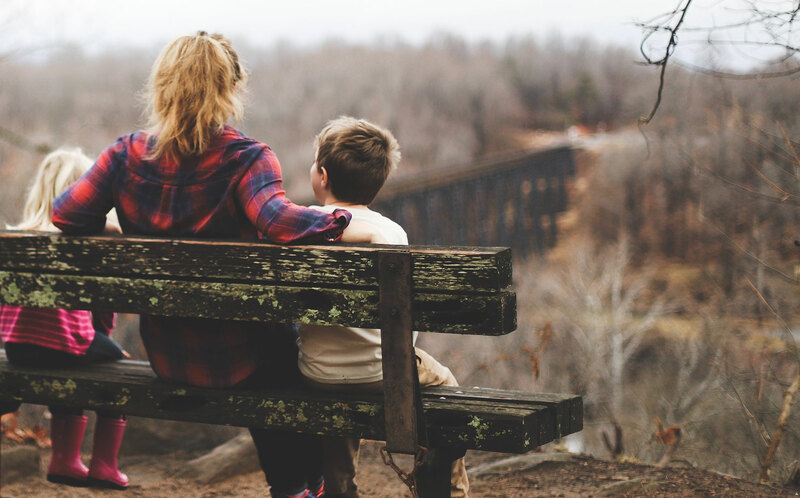 Encourage a growth-mindset by praising your child’s hard work, not their successes. Encourage them to keep working to overcome setbacks. Let them think through what they could do differently. 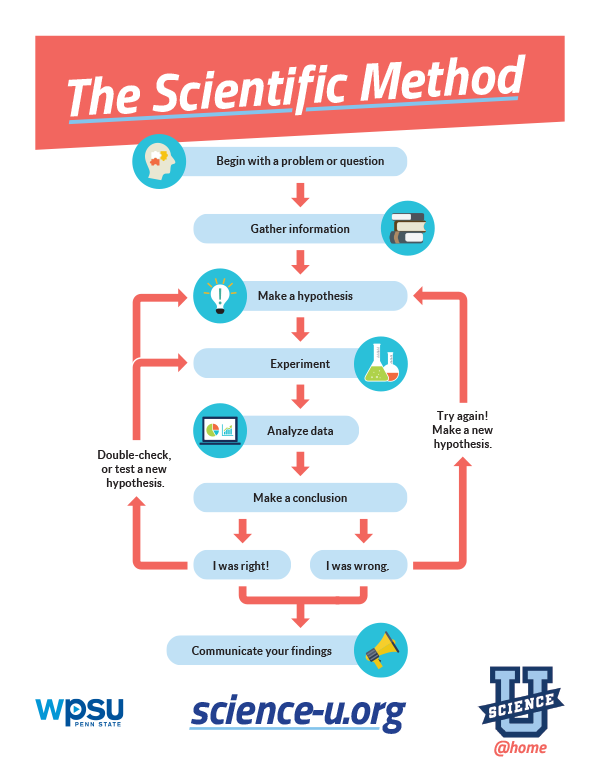 Download our Scientific Method poster to help walk your child through any problem-based learning project! We help you guide your child scientist each step of the way. You Will NeedA complete list of items you will need to accomplish this experiment is provided. A few experiments may require shopping or ordering items online, so you may need to plan ahead. DirectionsStep-by-step directions for you to guide your child through each step of the experiment. Let them lead the way! Discovery QuestionsAsk your child the discovery questions as you work through the experiment. The answers are provided, but encourage your child to think it through before giving them the explanation. How it WorksThe science behind each experiment is fully explained. Key WordsKid-friendly definitions for terms used in the experiment that might be unfamiliar.